How do we listen to our soul? That deep part of ourselves that holds our true essence and gives us our values, ethics, beliefs, and deepening understanding of who we truly are. We need to be able to ‘speak’ with and hear that part of ourselves in a noisy, competitive outer world that over stimulates us with input. How do we quieten all this chatter, and the chatter from our conscious mind, our ego existence, to truly hear who we are and what we want so that we can express ourselves with deep authenticity? Wouldn’t it be amazing to be in touch with more of your authentic self? And to be able to live the life you were born to live and love? We can come to a place where we need to find meaning in our life experience. So much feels like it just happens to us, especially when we are vulnerable and young. Sometimes, life events are cataclysmic and disastrous and we don’t understand why this had to happen to us. How can we make sense of some of this? We do have all the answers within ourselves. We just need to be able to access those answers. A one-to-one Soul Work session with Linda will start and support your exploration of your deeper self. Our soul rises up from our deep unconscious mind – it is through this route that we find our soul; our spirituality; our deeper meaning, and hopefully, some answers to those burning questions. The path is not always easy, sometimes it is painful as we realise and come to understand some of our shadow self. These uncomfortable issues can rise up and give us emotional and/or physical pain, and often, fear and other feelings, that we need to acknowledge and face, and work with, to discover the gold of our true essence beneath. We can have dark dreams, dark images and imaginings that frighten us. This pressure is an uprising message from the depth of our soul to take notice and to allow the release. ‘Man’s task is to become conscious of the contents that press upwards from the unconscious.’ Carl Jung – Memories, Dreams, Reflections. The psychic energy released as we let go of our resistances and fears is massive, and we can then use this energy to discover our true light within. A Soul Work Session flows according to your need. We start with you and where you are. 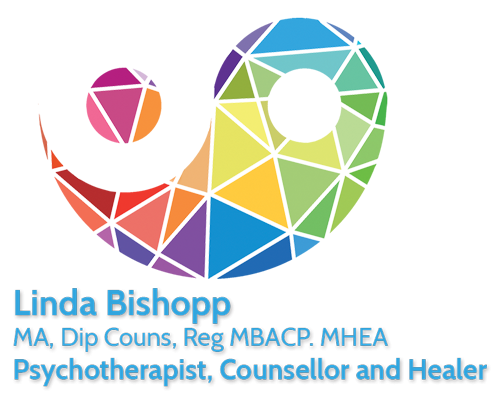 Linda uses her heart-felt self to sense you and to be with you and to allow you to discover this in yourself. She works with her guides, The Six. They are six beings of light who work as a group consciousness. 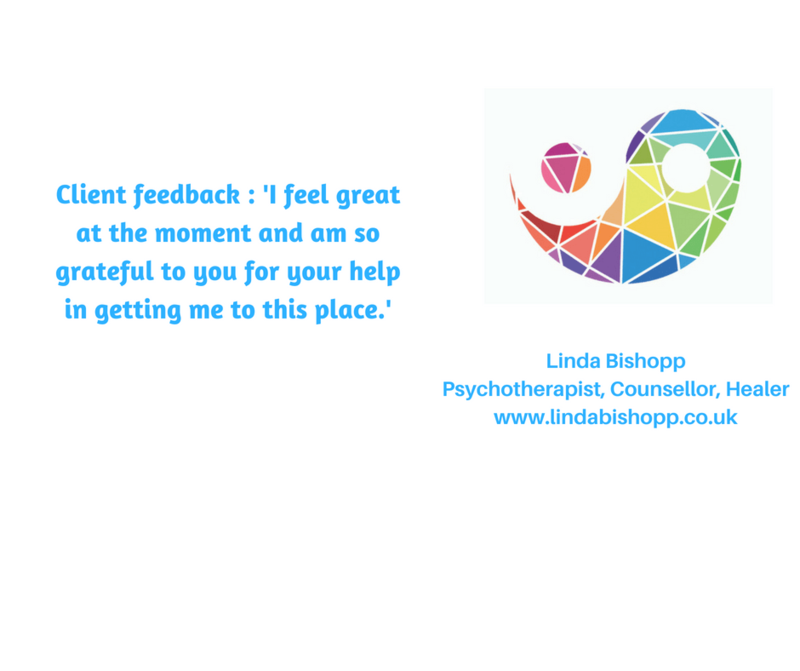 They have worked with Linda in her therapy and healing work for 30 years and speak through her and with her to guide her and you in your healing and soul work journey. We talk, do healing, meditative and reflective practice, dream work, mandala work, and intuitive work; all to understand the symbolic nature of soul communication. Learning the language of the deep unconscious mind takes time and love, self acceptance and deep, deep reverence for our connection to the universe. We are the universe and create it in every moment. Once we tune into who we really are then anything is possible! C.G. Jung, Modern Man in Search of a Soul. Note: where Jung says ‘religion’ it might be easier in our modern world to understand his comment if we replace that term with ‘spirituality’ or ‘soul work’.